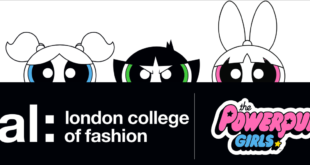 Fashion brand Fyodor Golan has debuted its all-new collaboration with Cartoon Network featuring The Powerpuff Girls at London Fashion Week. Revealed at the exclusive fashion show, the 15-piece collection spans outerwear, tops, jumpers, skirts, dresses and trousers, as well as a mini-me line for young girls. Fyodor and Golan said: “We grew up with The Powerpuff Girls and are still huge fans. For us, these three characters empower you to be yourself. Encompassing strength and standing up for yourself against all odds, and being overly cute at the same time. 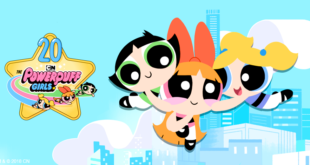 During the show, a piece of animation designed by Cartoon Network also made its debut, which saw the designers catapulted to the city of Townsville to appear in their very own episode of The Powerpuff Girls. 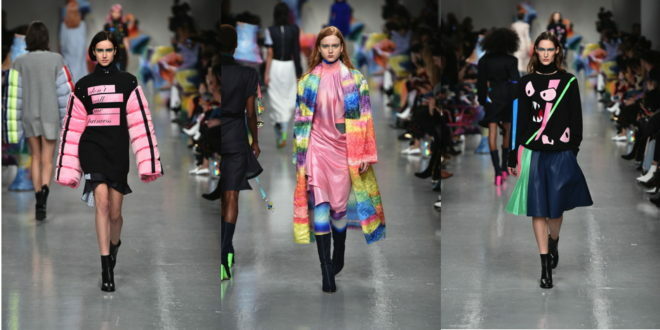 The Powerpuff Girls x Fyodor Golan collaboration will be available in select department stores and boutiques worldwide from July.